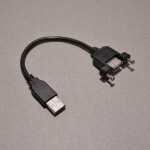 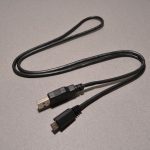 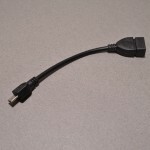 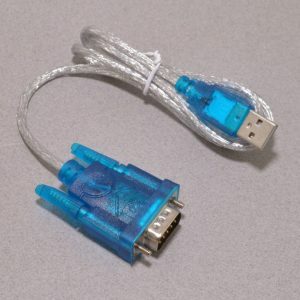 This USB cable adds a DB9 serial port to any Windows / Linux / MacOS X computer or laptop. 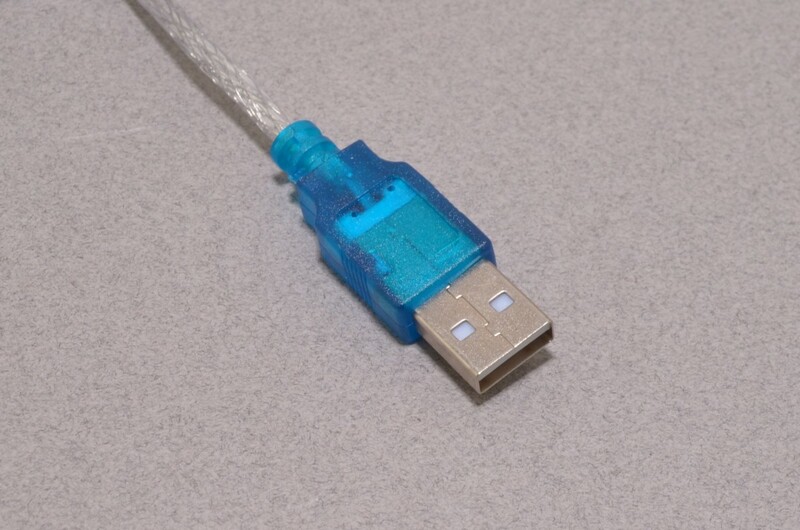 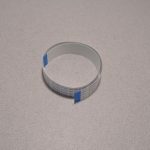 This cable provides RS232 serial (10V) and not the 5V TTL Serial that is used by many of the modern microcontrollers. 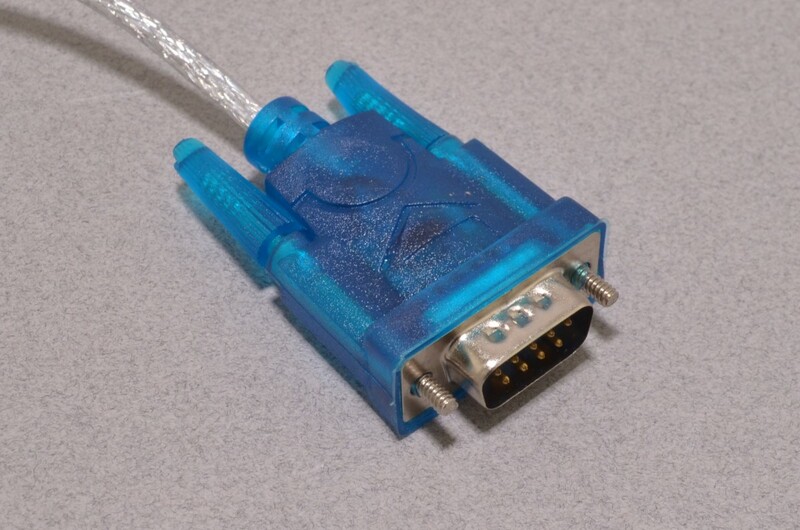 SKU: CAB-023. 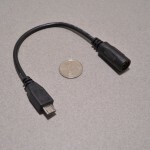 Category: USB. 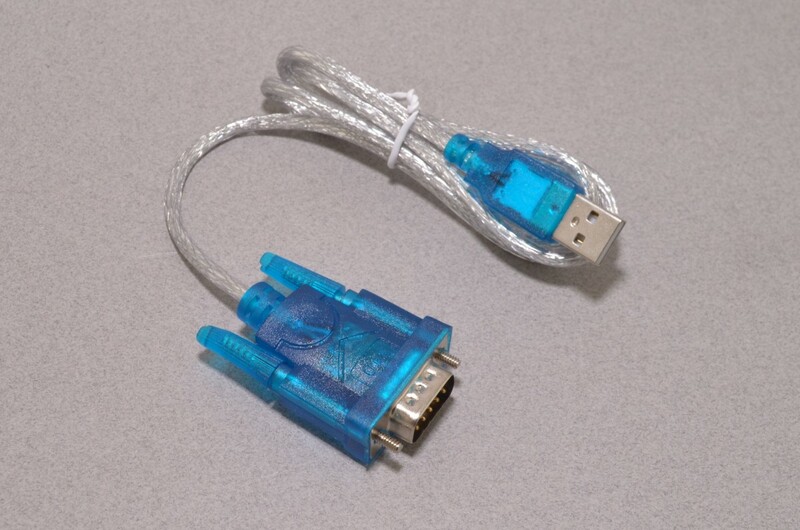 Tags: Cable, RS232, USB.